Announced last week and showing up in US stores starting December 11, Super Mario Cereal is essentially a generic Lucky Charms knock-off. It has star-shaped oat bits and three types of vaguely Mario-ish marshmallows. It isn't bad, it just isn't anything special. It's the sort of breakfast fare you'd find in the bagged section of the cereal aisle, if not for the Amiibo-laden box. Tapping the rear lower right corner of the box to your Nintendo Switch while playing Super Mario Odyssey grants coins and hearts in the game. 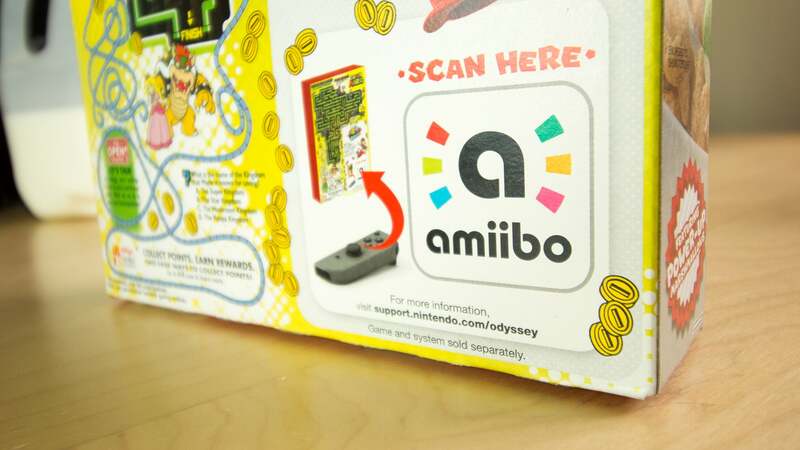 It's the same functionality as any non Odyssey-specific Amiibo figure. You don't even need to buy the cereal to scan the box. That's good, because the cereal is disappointing. It doesn't get much more generic than this. 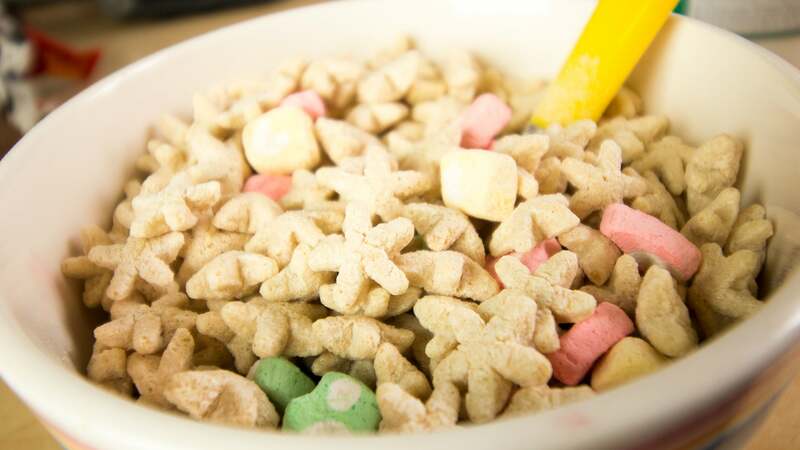 Oat shapes and coloured marshmallows that sort of resemble Mario power-ups. The front of the box calls this a "Mixed-Berry Cereal", but I couldn't taste any berry. 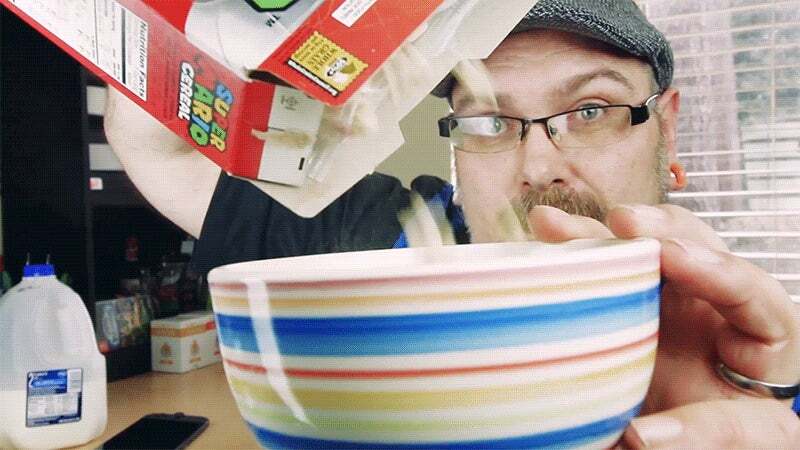 Back in the '80s we had the Nintendo Cereal System, a double pack of Super Mario and Legend of Zelda breakfast cereals with cool shapes and distinct berry and fruit flavours. It wasn't great, but at least it was different. Three decades later, Mario is at the height of his popularity, but can't get better from Kellogg's than this. Why would anyone be suprised at this? This is normal kids cereal marketing. Its just the same cereal but with a different character/ Promotion depending on what is popular at the time.